SEE link is a project started by Bulgaria, Macedonia and Zagreb stock exchanges with the objective of creating a regional infrastructure for trading of securities listed on those three markets. 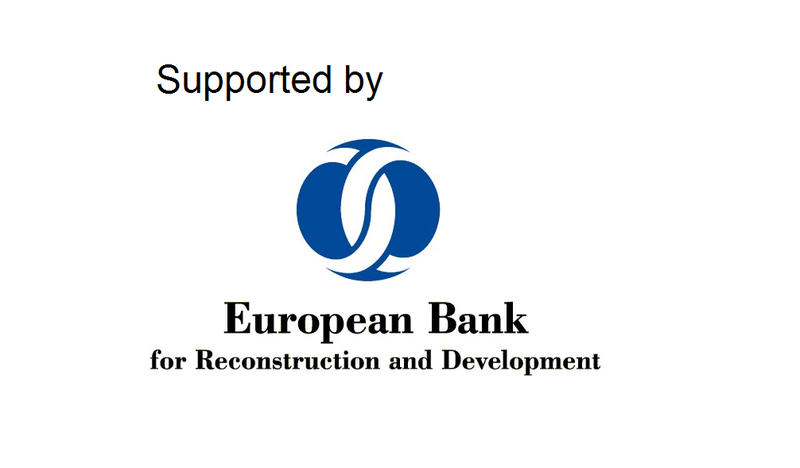 The project is supported by the European Bank for Reconstruction and Development (EBRD). The idea behind this cross border initiative is to integrate regional equities markets without merger or corporate integration, using only technology that will enable participating stock exchanges to remain independent yet complement and to allow investors an easier and more efficient approach to those markets through a local broker. In order to give the whole project a formal framework necessary for successful realization, Bulgaria, Macedonia and Zagreb stock exchanges have established the SEE LINK company in May 2014, seated in Macedonia with three exchanges holding an equal share of ownership. SEE LINK project is supported by European Bank for Reconstruction and Development providing a €540,000 grant to establish electronic system for order-routing. In parallel, participating stock exchanges extended €80,000 in capital strengthening of the SEE LINK. Funding for SEE Link was generously provided by EBRD donors through the EBRD Shareholders Special Fund. The next step in the project is to create a technical solution for order-routing, which is planned to be realized in 2016.